3. A Multiclor LEDs will glow automatically while spinning as an LIGHTING APERTURE. 4. Easy to control: Simply pull the rope in the hurale and it creates wonderful spinning effect. 5. 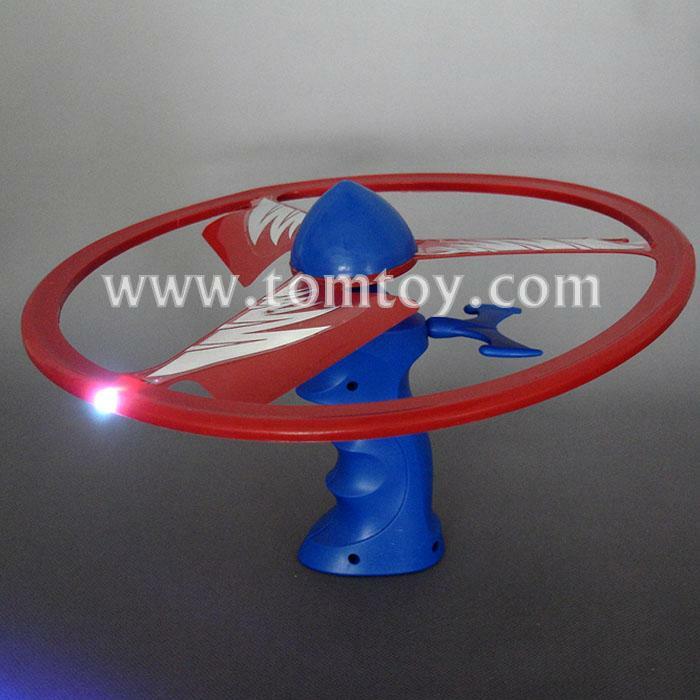 Battery included and LEDs flashlight creating amazing lighting effect while spinning. 6. Also it can be played as light up top.